The EUR/USD currency pair is trying to make a reverse at the level of 78.6%. We can’t exclude a possibility that the price may try to test this level once again. If the pair rebounds from it, the bears will return to the market. 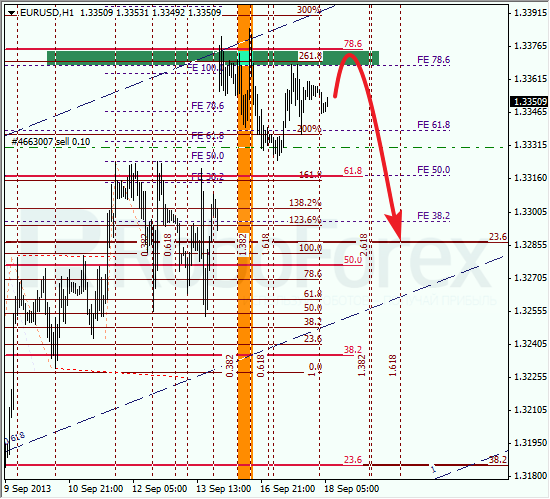 At the H1 chart we can see, that the temporary fibo-zones indicated the exact moment when the price made a local reverse. The current correction may yet continue for a while, but later it is expected to continue falling down towards the level of 23.6%. 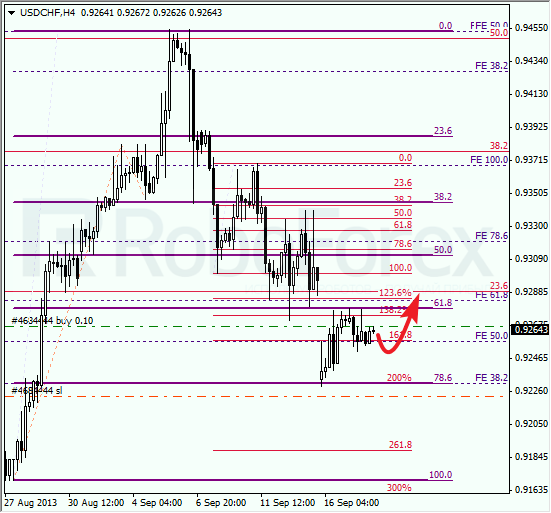 After rebounding form the level of 78.6%, the bulls are trying to regain control. However, they haven’t been able to eliminate the gap yet. During a correction, I opened a short-term buy order with the stop at the minimum. 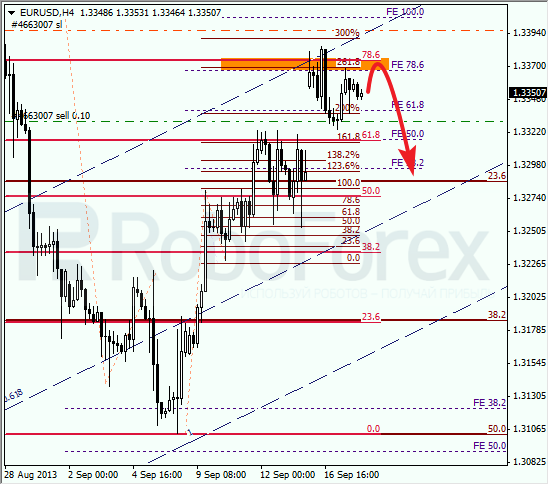 As we can see at the H1 chart, the temporary fibo-zones indicate a possibility that the price made a reverse. The current correction may yet continue during the day, but later the pair is expected to move upwards to reach the level of 38.2%.